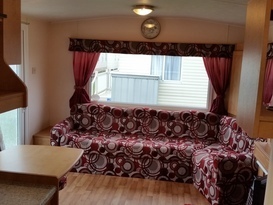 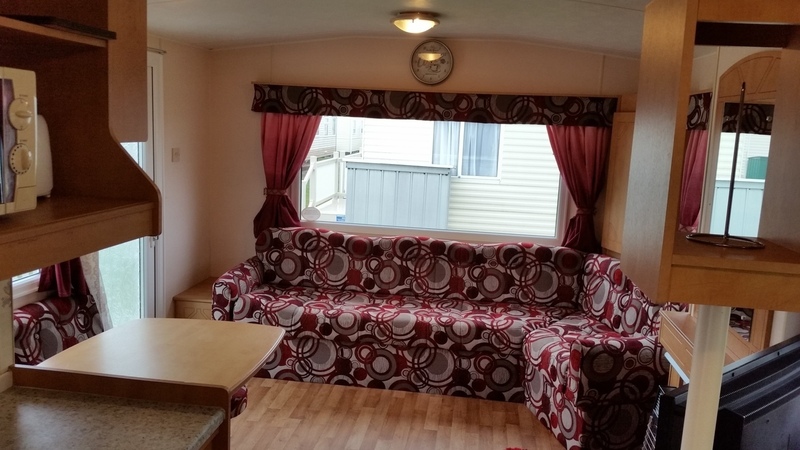 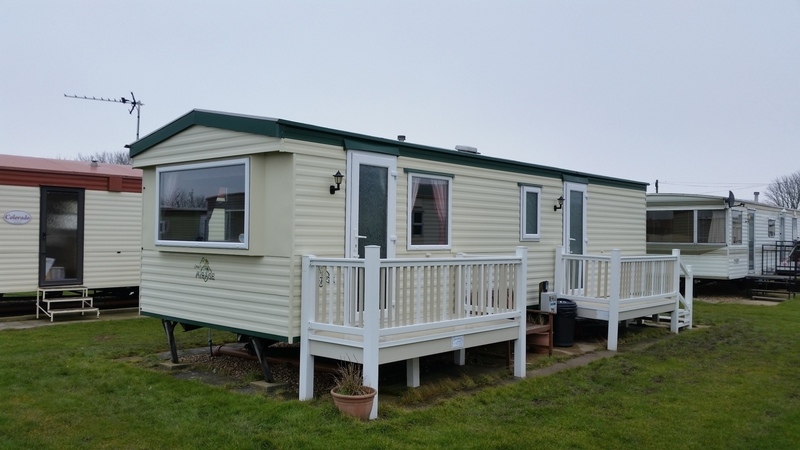 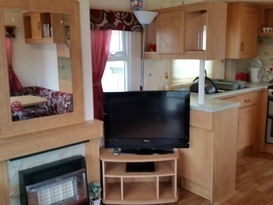 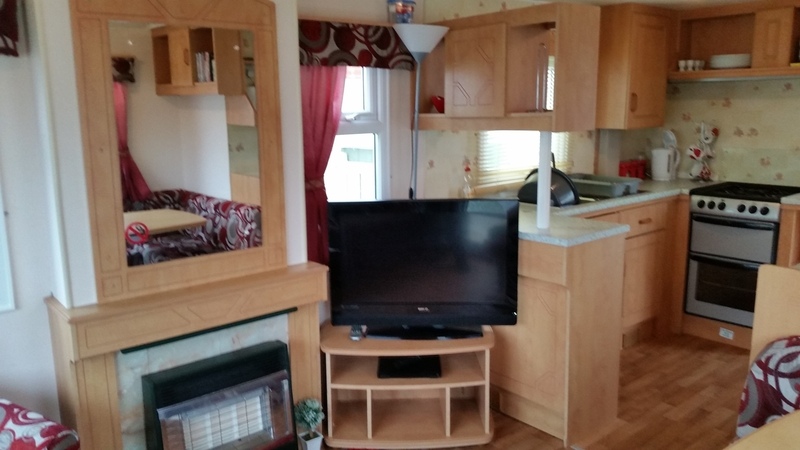 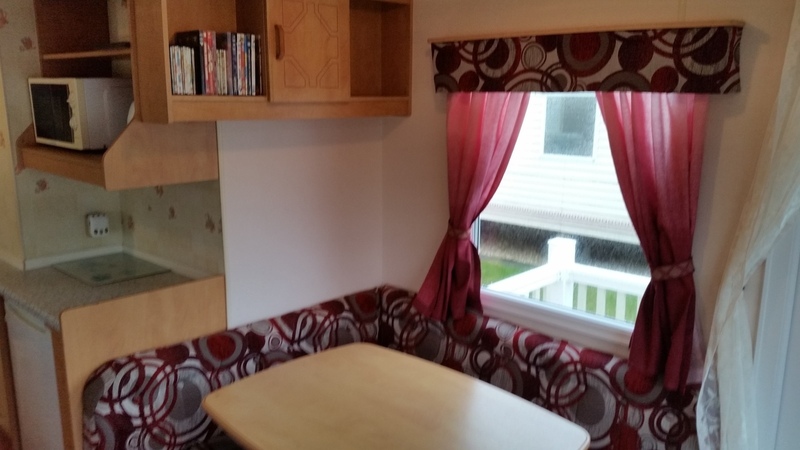 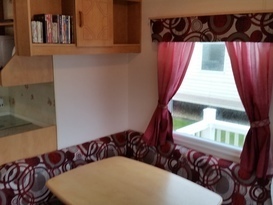 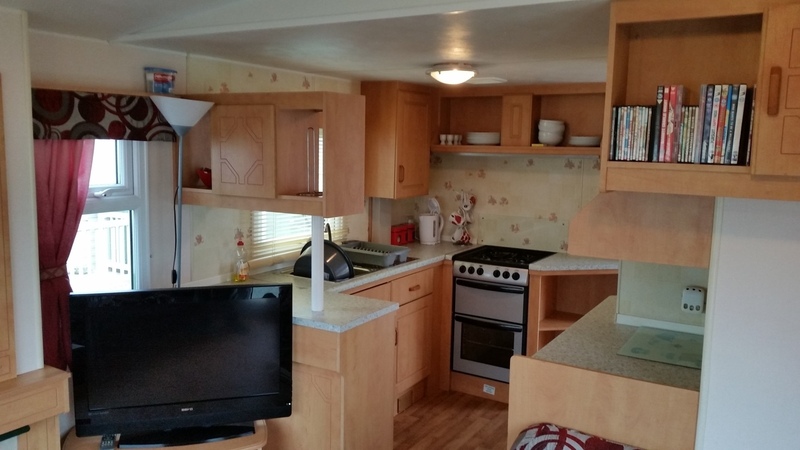 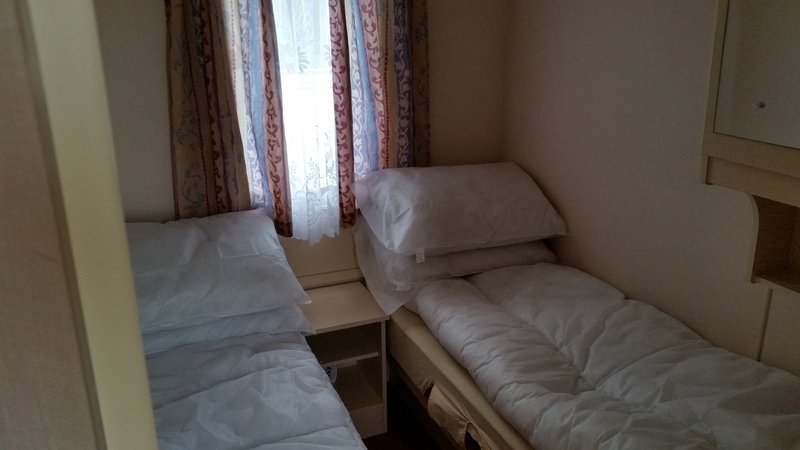 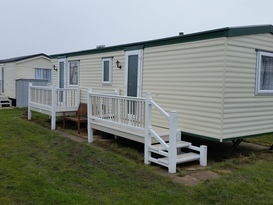 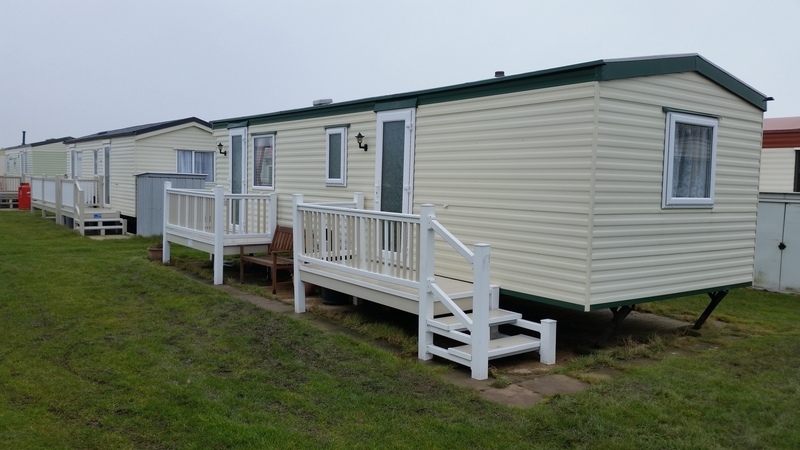 Lovely home from home 2 bedroom caravan situated only 5 minutes from the main entrance. 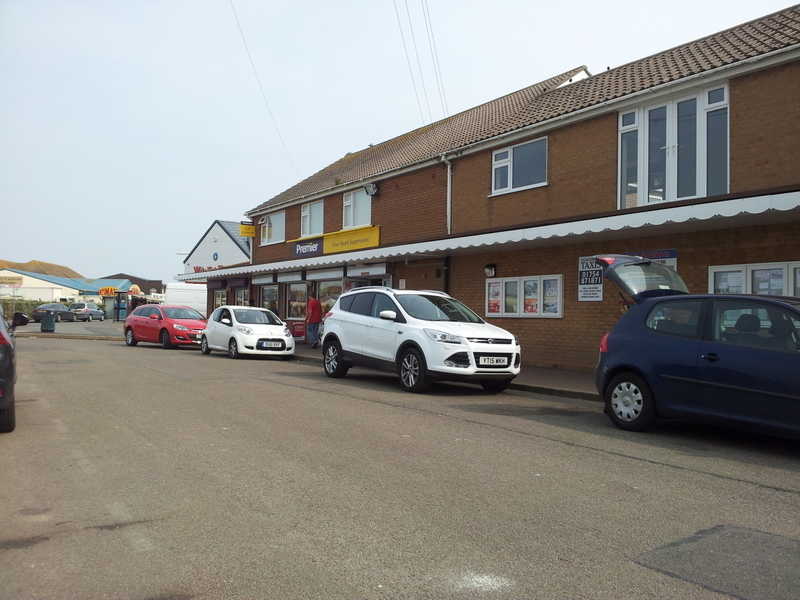 Easy access to shops, bars, restaurants and beach. 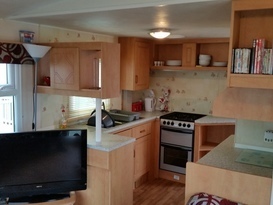 Fully equipped kitchen with flat screen tv , dvd player with a selection of dvds . 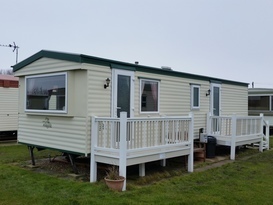 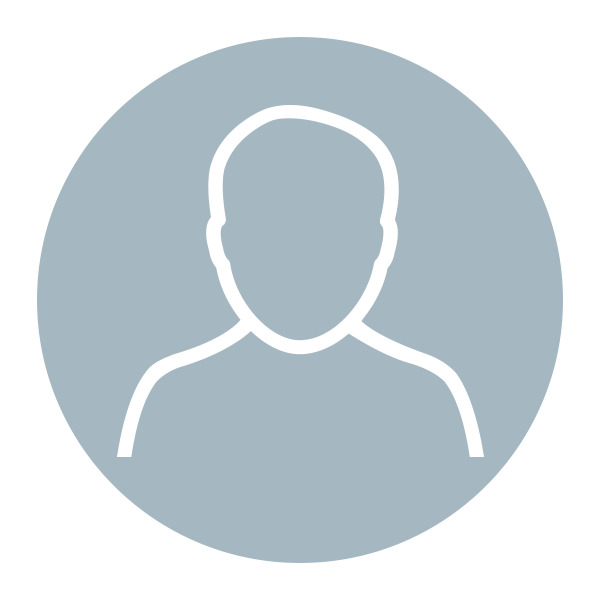 Internet WiFi is available from the site office for a small fee. 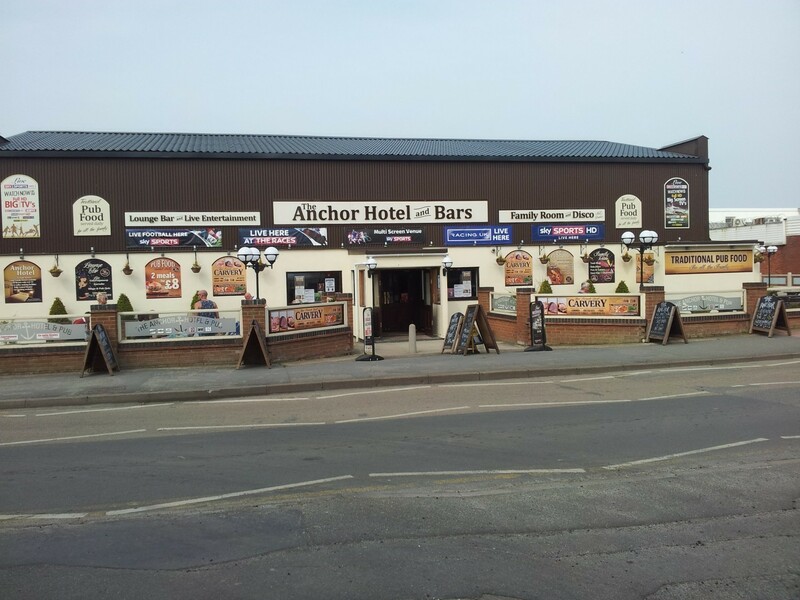 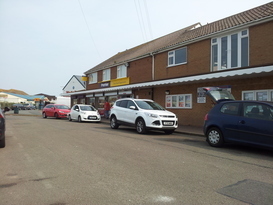 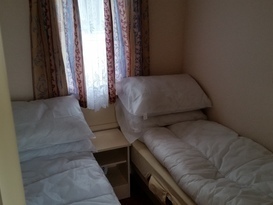 Situated just 2 miles from Skegness town centre and only a short walk from Eastgate market, fantasy island. 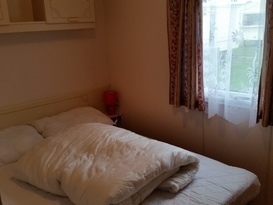 Bed linen available at extra cost £20 per booking. 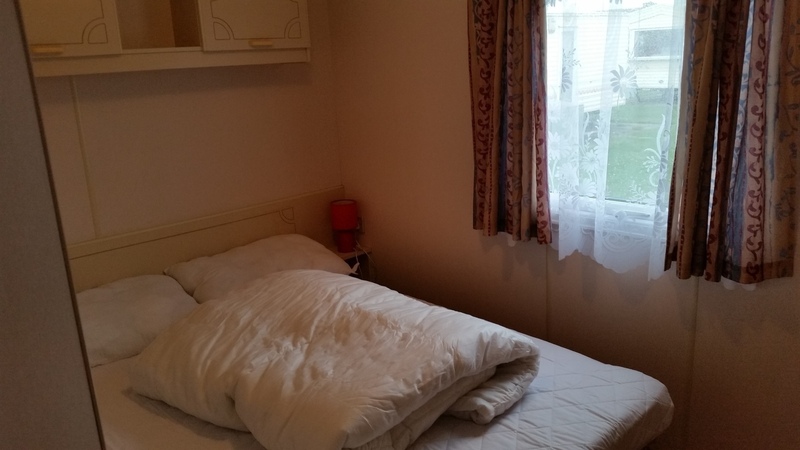 Pets considered £15 per stay.